The dark mode is undoubtedly the talk of the town and everyone seems to be loving it. Popular apps such as Twitter, Messenger, Slack, Youtube, and Chrome (beta build) have been already updated with the dark theme. Besides Chrome, Google is testing dark mode for its various apps and may integrate it eventually. 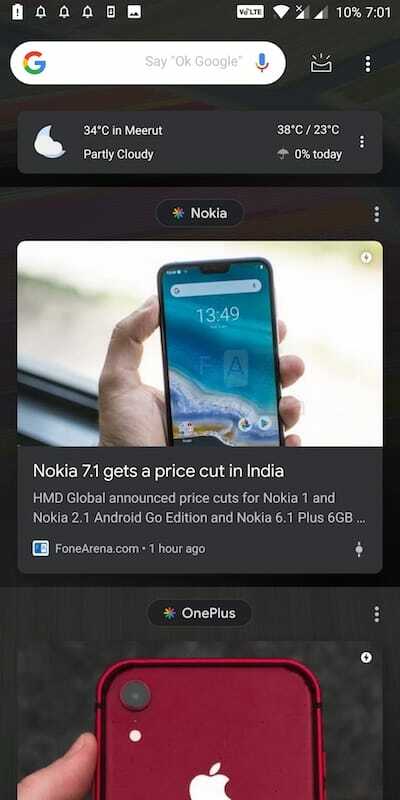 Meanwhile, a proper dark mode has been officially added to Google’s Discover feed but it’s available only for Pixel devices. In case you want to get a dark theme in discover feed on a non-Pixel Android phone then that’s possible too. The first method involves installing the unofficial or modded version of Pixel launcher on your unsupported smartphone. The second and relatively better way is to use Nova launcher that now offers the option to enable dark theme in Google Feed. Starting with 6.1 version of Nova launcher, you can use Nova to switch discover feed from light to dark theme. However, your device must have Oreo or above and Nova’s Companion app in order to get it working. The companion APK allows Nova launcher to add Google Now page to your home screen which otherwise isn’t possible. 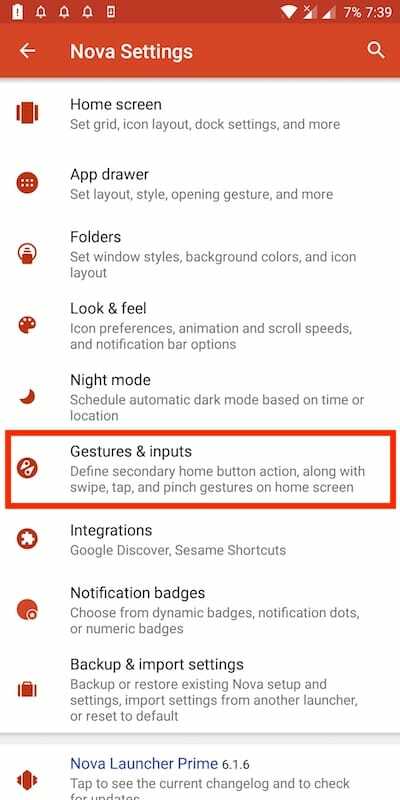 Make sure you’ve Nova Launcher v6.1 or later installed. 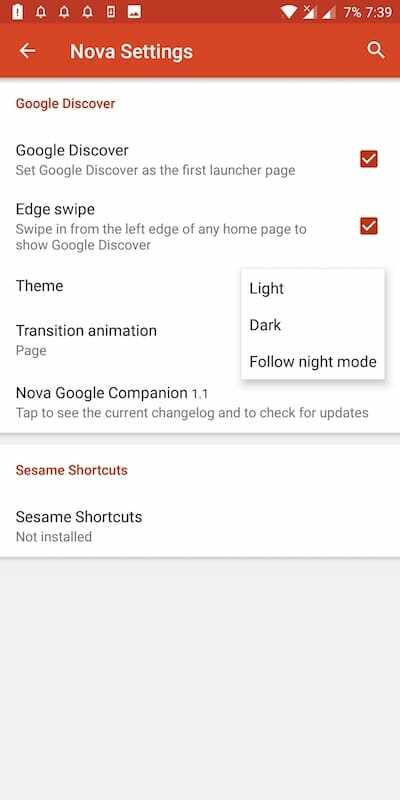 Download and install the Nova Google Companion APK. Tick mark the “Google Discover” and “Edge swipe” option. 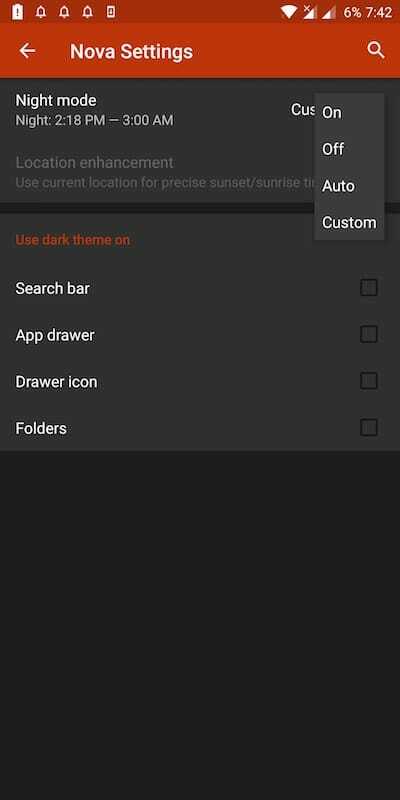 Choose theme either as Dark or Follow night mode. Now go to the home screen and swipe towards the right to view Discover in dark mode. If you choose “Follow night mode” theme then Nova will follow the Auto setting for night mode. Optionally, you can set a custom time interval by selecting the preferred sunset and sunrise time. 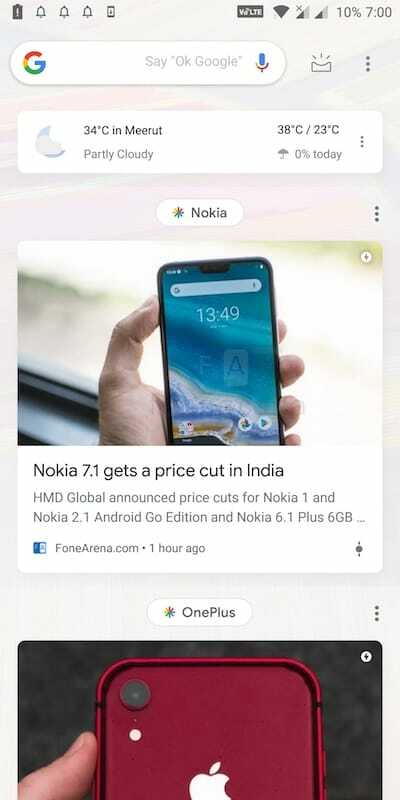 Do note that if you open discover through Google search widget even while it’s in dark mode then you will see the light theme.